October is breast cancer awareness month. Everyone is going pink, donning pink apparel and displaying pink everywhere. 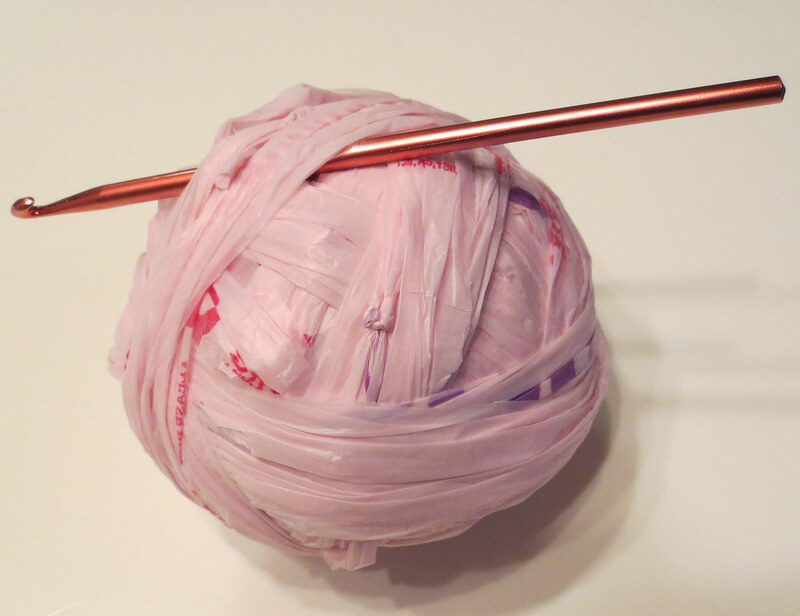 So what better time for going pink with plarn and showing off the pink here at My Recycled Bags!